Located in the exclusive area of Cospillot on rue des Clarines and within walking distance of the centre and only 60m from the Cospillot slope. This apartment has an individual ski locker on the left of the apartment. 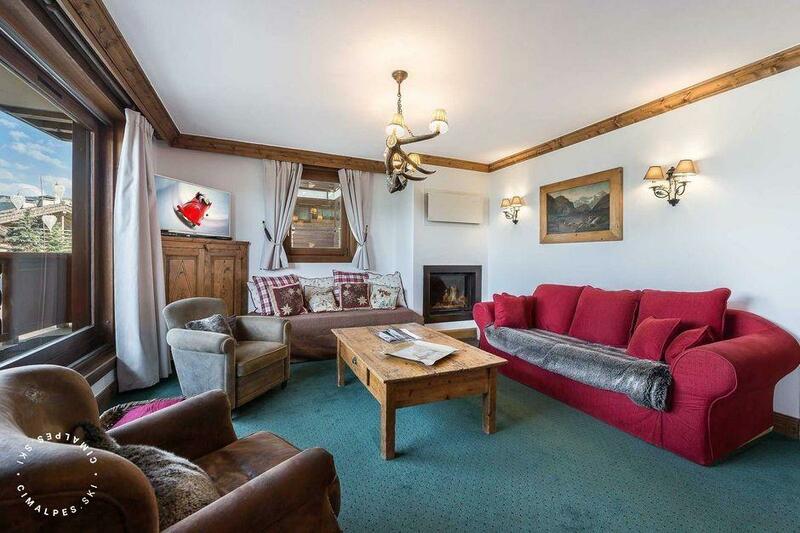 This cosy apartment 'Bachal 1A' is located in Rue des Clarines, near the resort centre and within walking distance of the slopes. From the living room you will find a stunning view of the valley and the mountains. This charming apartment seduced all of the family during our stay this winter.